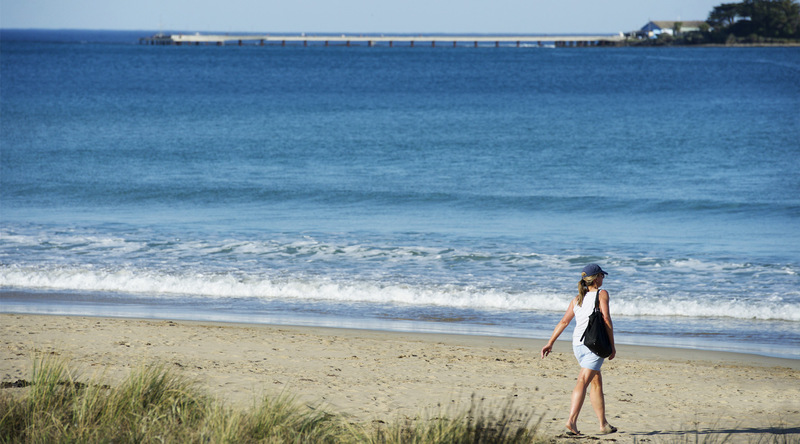 IT’S ALL ABOUT LOCATION WITH EASY ACCESS TO BEACHES & TOWN SHOPS. 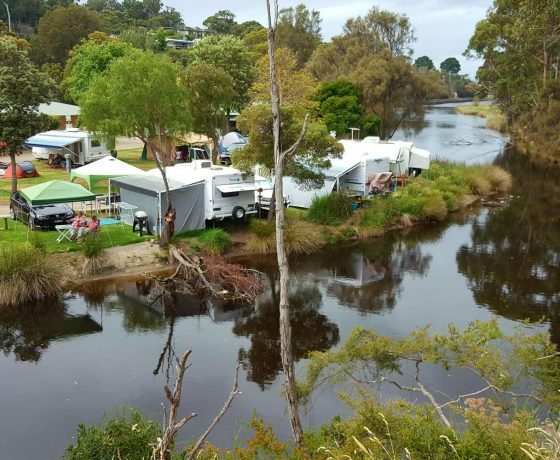 The Lorne Foreshore Caravan Park is located along the scenic Great Ocean Road and is the perfect spot for your next holiday, weekend away or overnight camp. 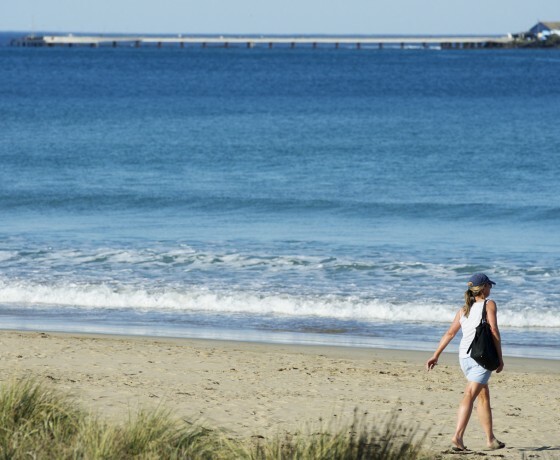 We offer affordable camping and onsite accommodation, all in picturesque natural leafy settings and located only a short stroll to Lorne’s pristine beach and shops, restaurants and cafes. 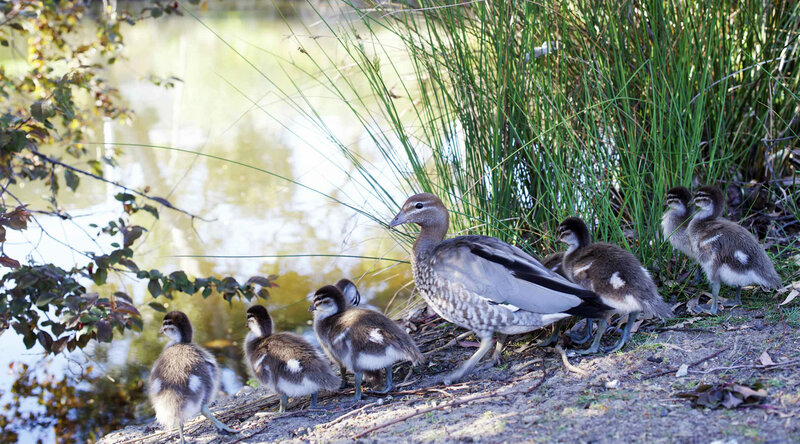 Whether you’re looking for a relaxing holiday or a coastal adventure, our park offers a supreme location. 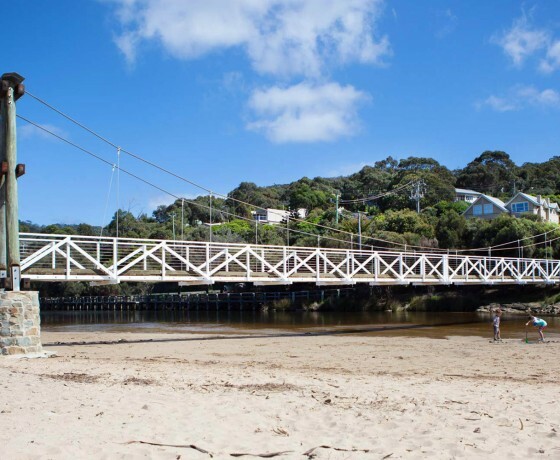 The Lorne Foreshore Caravan Park is positioned along the Erskine River and so close to the beaches, and only a short stroll to the cosmopolitan Lorne shopping promenade. There is also the added convenience of the local supermarket right on the doorstep of the parks for all your grocery needs. Visitors can also enjoy a walk to the cascading Erskine Falls amidst the coolness of the lush fern gully in the Great Otway National Park. 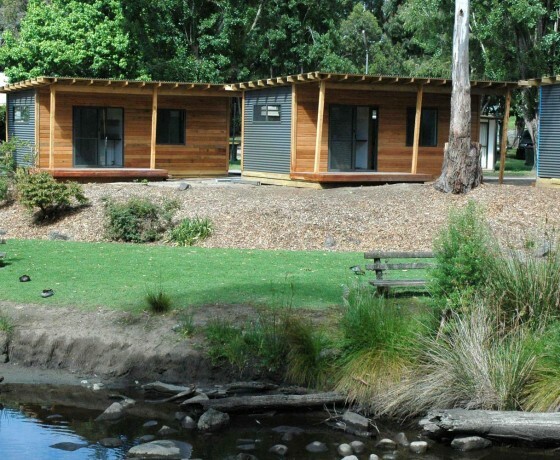 Situated alongside beautiful Erskine River these modern cabins accommodate up to 4 people (double bed and bunk bed), are fully self contained and feature an ensuite bathroom. Check-in time 2pm, departure time 10am. 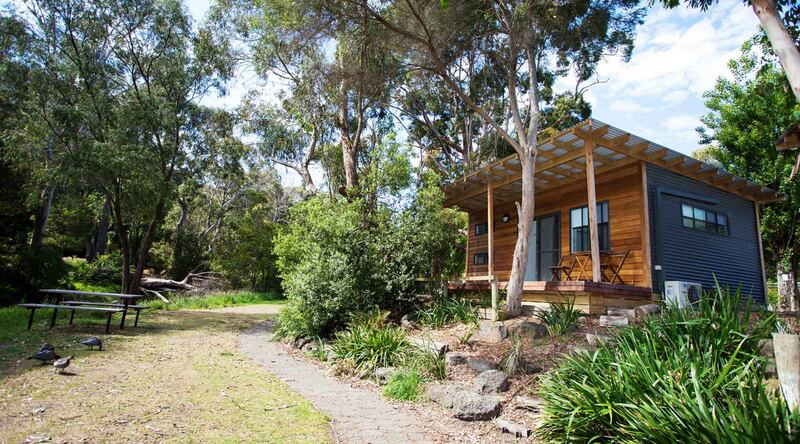 Situated alongside beautiful Erskine River these modern cabins accommodate 2 people (double bed), are fully self contained and feature an ensuite bathroom. Ideally suited to those travelling on a budget our Erskine cabins boast a fully equipped kitchenette and ensuite bathroom. They accommodate up to 5 people (double bed and triple bunk). 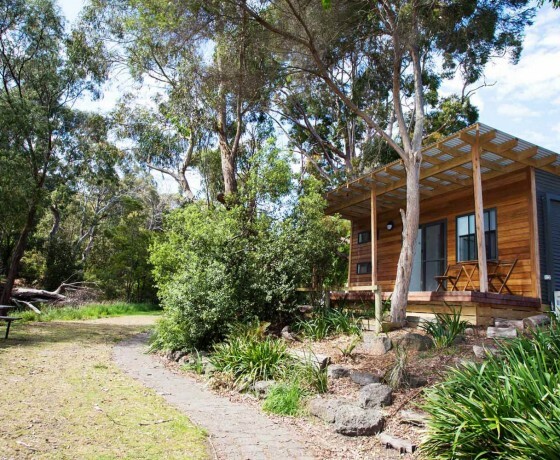 Our newly renovated Park View cabins are fully self contained with an ensuite bathroom. They accommodate up to 4 people (queen bed and bunk). 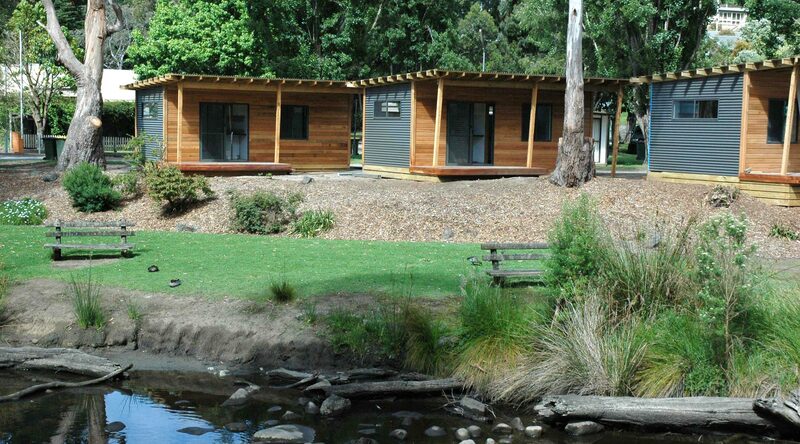 Our studio cabins offers clean and comfortable living for couples and singles alike. 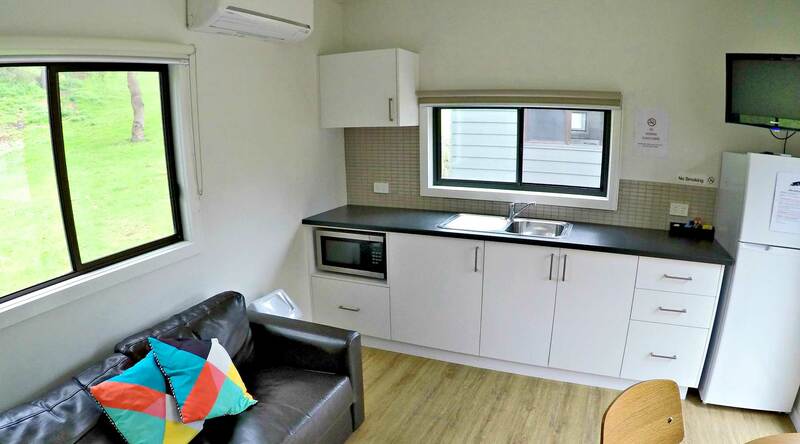 They boast a fully equipped kitchenette and ensuite bathroom. They accommodate up to 2 people (queen bed). We offer a Glamping experience during some months of the year. Imagine sleeping under the stars in a stunning luxury bell tent surrounded by nature with all your home comforts (yes, including a heater!). Leave the tent, pegs and sleeping bags at home and we’ll do all the hard work for you this time. 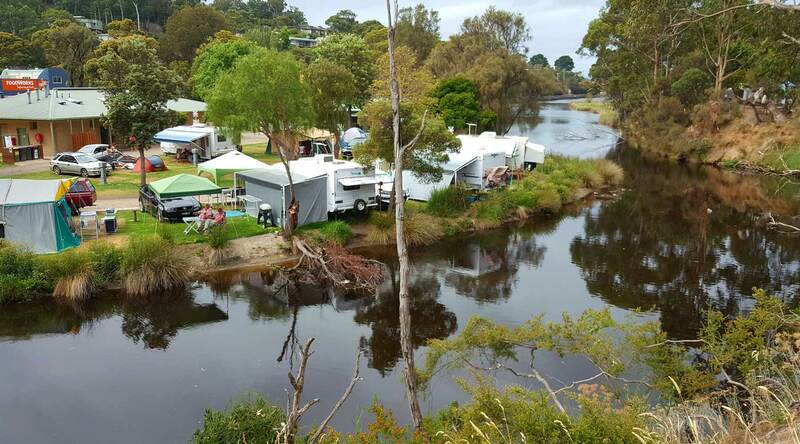 Our camp sites will have you relaxing as soon as you arrive. 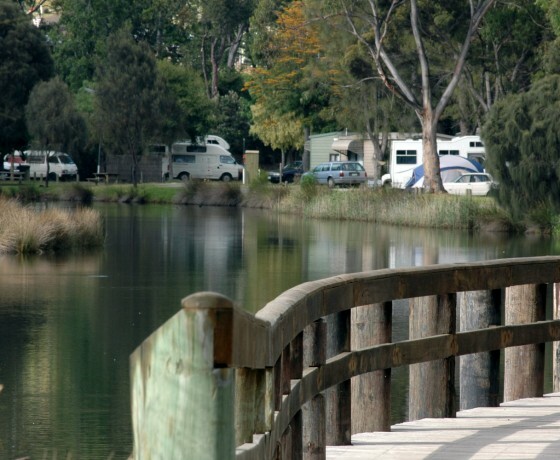 There are five parks that make up Lorne Foreshore Caravan Park. 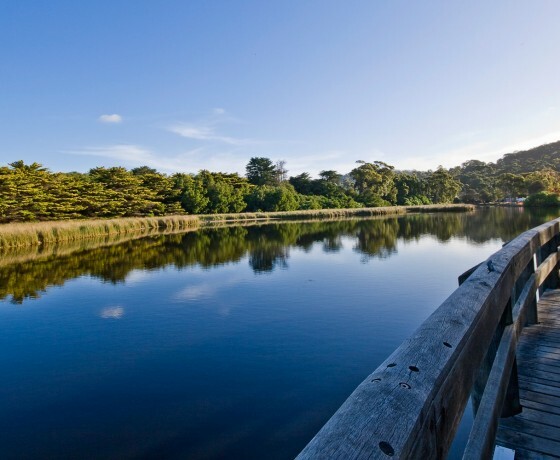 Erskine River Park sits on the banks of the Erskine River. 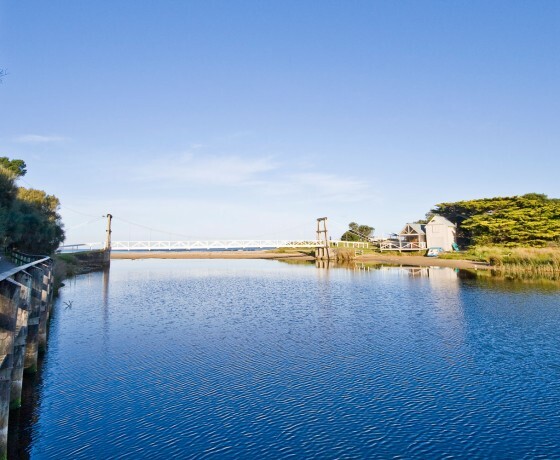 It’s ideal for the fishing enthusiast as it features three new fishing platforms. It features an amenities block with showers, toilets, laundry, disabled/family bathroom and camp kitchen. 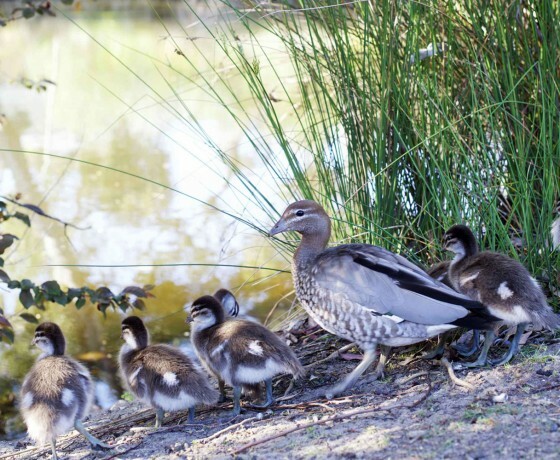 Kia Ora Park features extensive native plants and offers easy access to several scenic walking tracks. 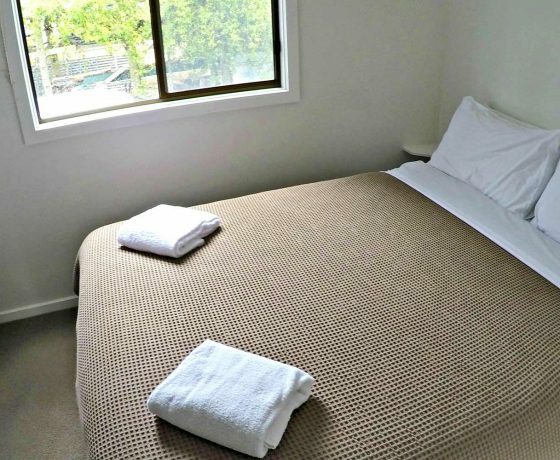 It features two amenities blocks laundry facilities in both blocks (disabled/family bathroom). Ocean Road Park with its stately poplar trees offers shade and shelter. 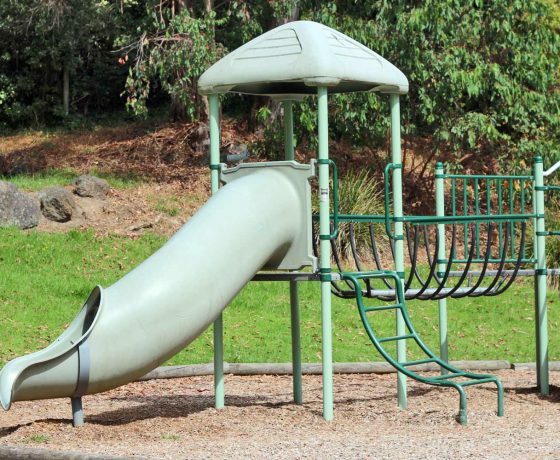 It features an amenities block with laundry facilities and undercover BBQ area. 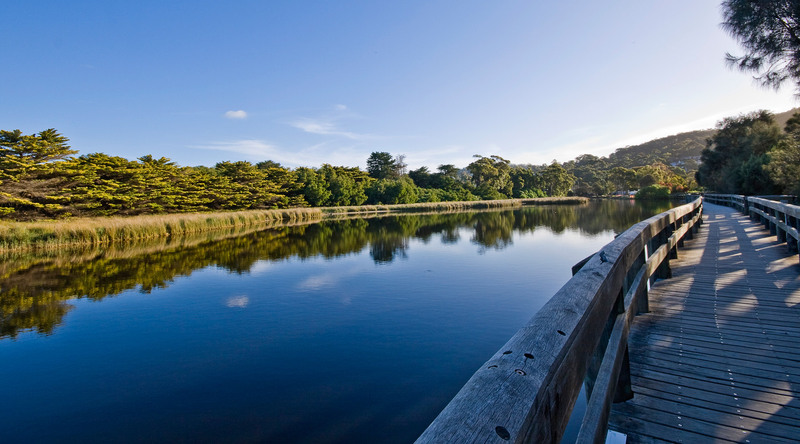 Top Bank Park is the closest park to the Lorne Foreshore and beach. 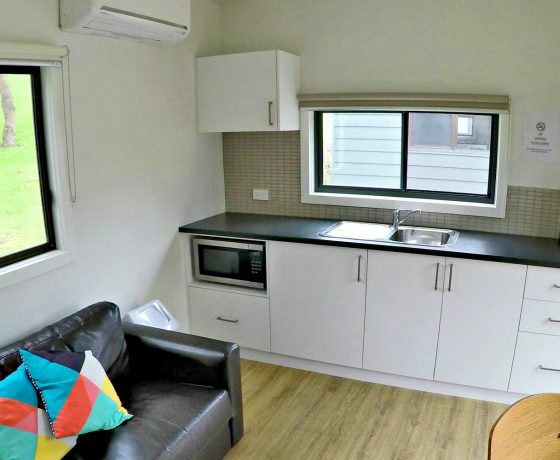 It features two amenities blocks with laundry facilities and a caravan dump point. 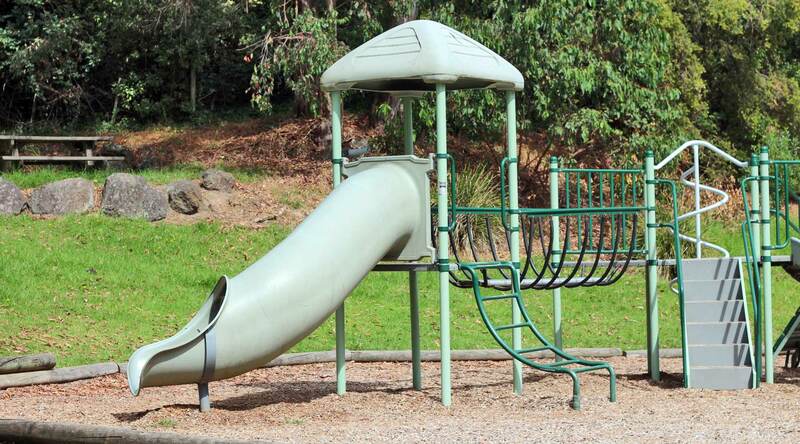 Please note that there is a public dirt road that leads to the swing bridge café and beach in this park. 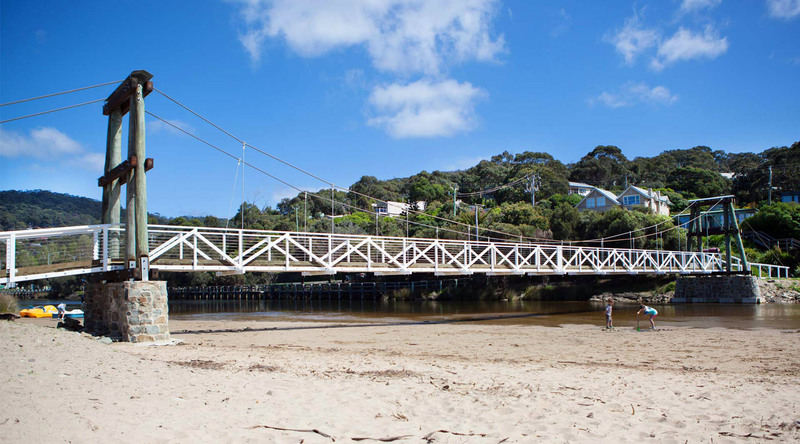 Queens Park is nestled into the gentle bush covered hillside above the Lorne pier. 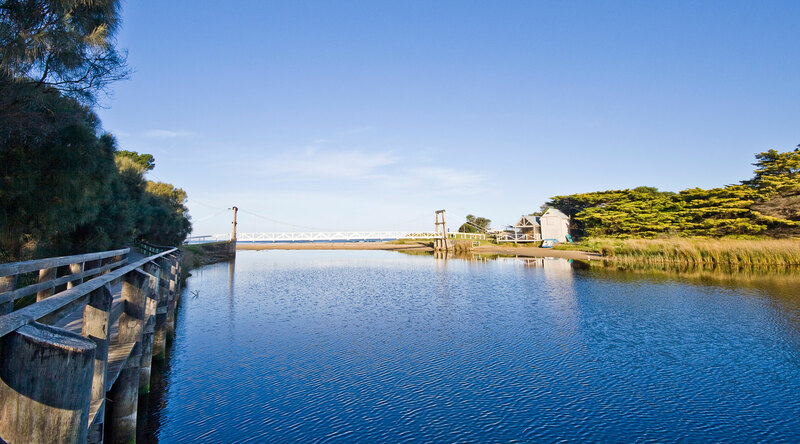 Only a 20 minute walk from the town centre, Queens Park offers extensive sea views and is close to the stunning Teddy’s lookout which is great for whale watching and viewing the spectacular summer sunsets. 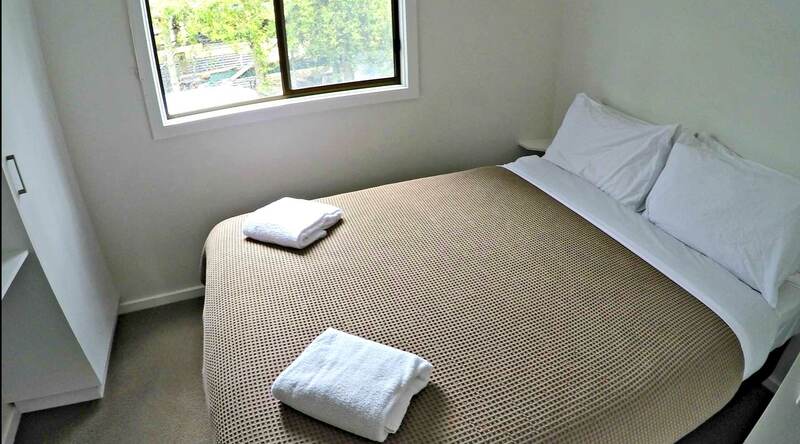 It features an amenities block with laundry facilities and undercover BBQ area. 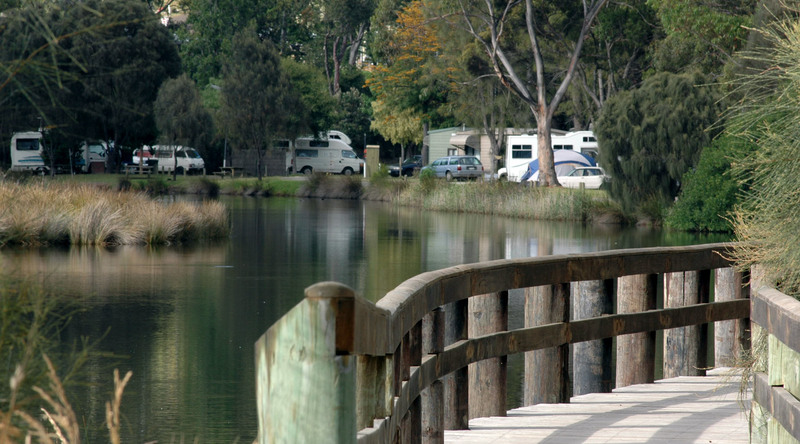 Queens Park is suitable for tents, camper trailers and small camper vans only. Checkin time 2pm, departure time 11am.